What Is the 2019 GMC Yukon? 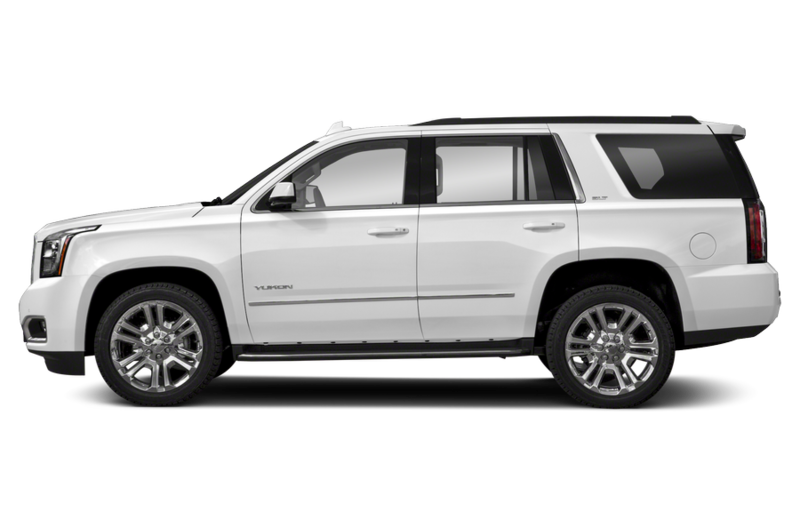 The 2019 GMC Yukon is an SUV that can seat up to nine (when equipped with a front bench seat on SLE trim levels). It comes standard with a 355-horsepower, 5.3-liter V-8 engine that pairs with a six-speed automatic transmission. 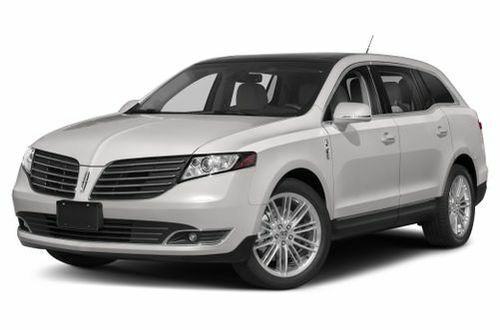 A 420-hp, 6.2-liter V-8 working with a 10-speed automatic transmission is available. The extended-length Yukon XL is nearly 2 feet longer than the regular-length Yukon, and rear- and four-wheel-drive versions of both are offered. Competitors include the Ford Expedition, Nissan Armada and Toyota Sequoia. 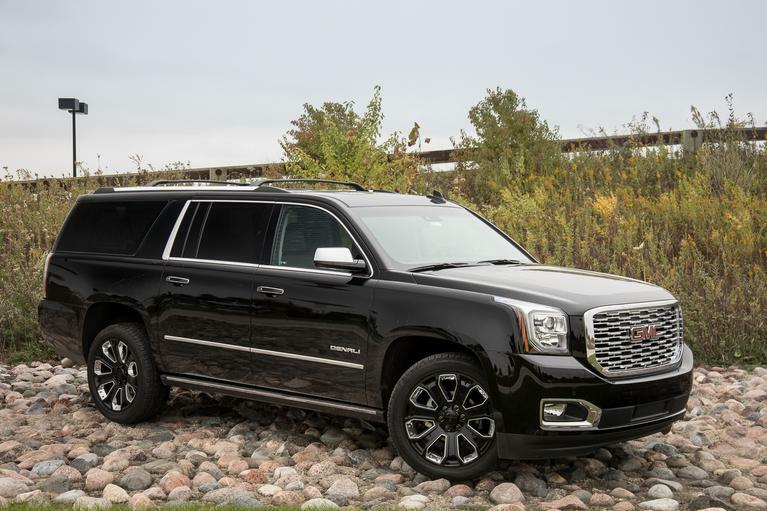 What's New on the 2019 GMC Yukon? A new Graphite Edition for the SLT trim level features 22-inch wheels, black assist steps, a black-chrome grille insert, gloss-black accents and GMC's Z85 suspension. 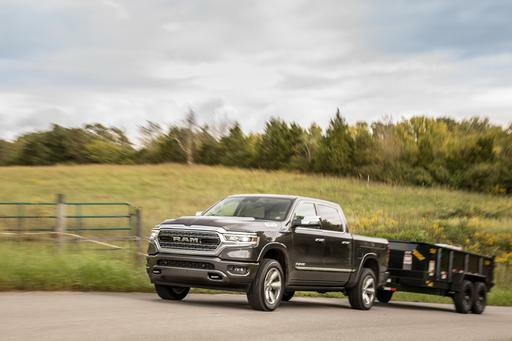 A Graphite Performance Edition is also available for the SLT, including the 6.2-liter V-8 and 10-speed automatic, black 22-inch wheels, digital instrumentation, a head-up display, a trailer-brake controller, a 3.23 axle ratio and Magnetic Ride Control. What Features in the 2019 GMC Yukon Are Most Important? 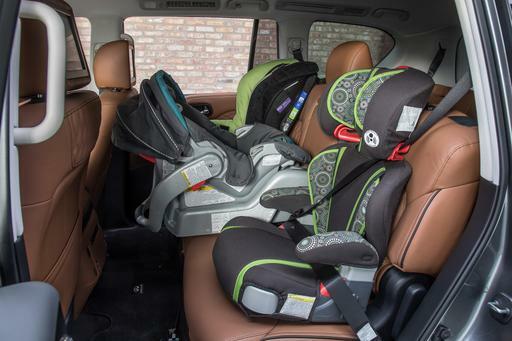 Shoppers in search of maximum passenger space and cargo room should think about stepping up to the bigger Yukon XL, which delivers on both fronts. 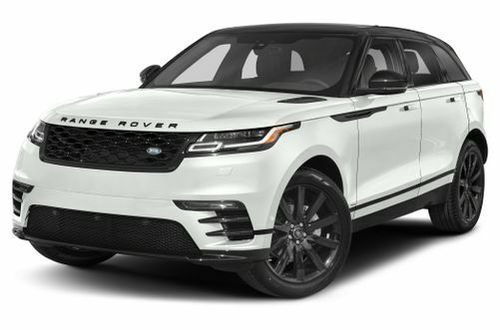 Apple CarPlay and Android Auto smartphone connectivity are included with the standard 8-inch touchscreen multimedia system, and 4G LTE connectivity with a Wi-Fi hot spot (data subscription required after initial trial period) means your family can stay connected on the go. 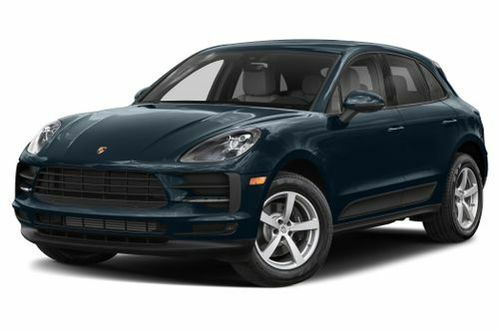 Available advanced safety features include forward collision warning, low-speed automatic emergency braking, blind spot warning with rear cross-traffic alert, automatic high-beam headlights and lane-keeping assist. 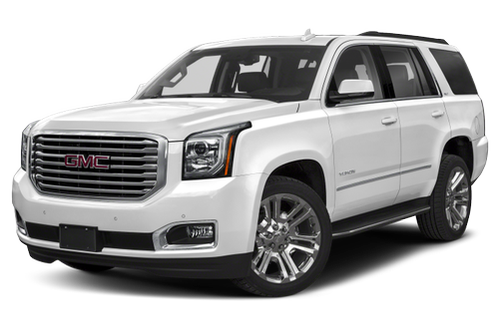 Should I Buy the 2019 GMC Yukon? If you're looking for a full-size SUV to tow your family — or a boat or camper — where you need to go, the Yukon can do that job. Downsides include ride quality, handling, cargo room in the regular-length Yukon and a lack of interior differentiation from its Chevrolet siblings. We'd recommend checking out the Expedition, as well, to see which best suits your needs. Most luxury car I have ever owned. Great car, all the toys! The 2019 GMC Yukon has not been tested. Like what you see? 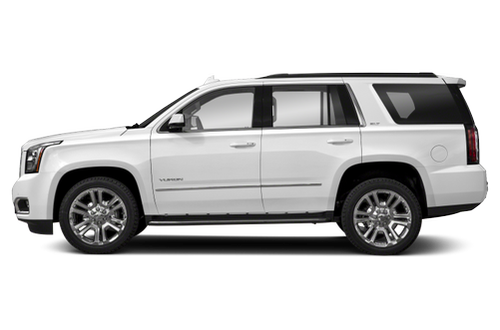 Find the best deal on a GMC Yukon today.